There has been a fantastic response to part 1 of the ‘Small Business Tools 2013’ that I wrote yesterday. Here are some of the business technology tools that I use on a daily basis for Tech Coach HQ. Again, some of these have also been recommended from the Facebook group that I mentioned yesterday. This year, has been an amazing year with training individuals and businesses on how to manage their ‘time’ via online tools or mobile apps. Running the Evernote ‘taster’ sessions at WeTeachMe in Melbourne CBD has definitely been a highlight and I resume these free sessions on the 30th of January, 2014 (Click on date to sign-up). Any.Do is something that I was introduced to just recently. It is both an Android and iOS app as well as a Chrome app. Great for reminders and setting tasks (which then syncs with iCal and your GMail. Trello is perfect for team management with it’s ‘card’ layout as you can delegate tasks. As with any GTD tools, not every app works for everyone. It depends on how you like to take notes. Focus Booster is either a download or online app. It is based on the Pomodoro technique – 25 minutes and then a ‘5’ minute break. Evernote is another popular GTD app and is one of my favourite that I use on both desktop, mobile and online. 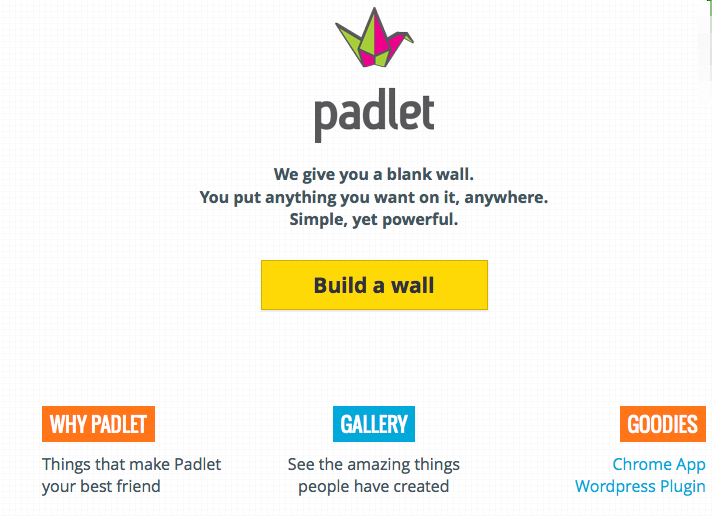 Padlet is something I often use in workshops to gain people’s ideas and brainstorm. You can set the ‘board’ up to be private or public and then share the link for people to add in their own ideas (which can also include images and web links). I also use Todaysmeet.com for gathering information usually during meetings, conferences or workshops (great backchannel and an alternative to Twitter). There are a variety of online cloud storage services such as Podzy (Australian Based), Dropbox, Box and Sugar Sync. I use Google Drive for collaboration and writing these blog posts and articles for other websites. There are some fantastic automatic aggregation tools which collects articles/blog posts of interest relating to a topic you have set up. This saves you time and research for looking for information regarding either your industry or interests. You can also set up ‘Google Alerts’ to check for interesting topics/information and even your own business/name. Scoop.it would have to be one of the most popular and I can highly recommend Daniel Watson’s Business Improvement Channel. Paper.Li is another publishing aggregation tool and collects information from Twitter, Google Plus, Facebook and add any combination of content sources to create your news site. Flipboard also does this by creating your own ‘magazines’. This is available via the web app as well as a mobile app (Android and iOS). Storyify is another great example of ‘curating’ content (just means to collect). 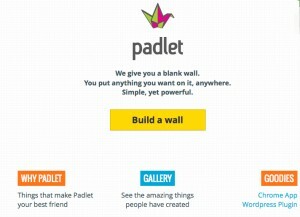 As I mentioned before, have a look at these tools and decide which one is best for you. I don’t personally use a RSS Reader (9 suggested readers) to curate blog posts and material, but the blog post mentioned is worth reading if you already enjoy that. The most money I spent in 2013, was on subscription based software. Increasingly, this is becoming the norm for many companies. This included PicMonkey, Evernote Premium, Piktochart just to name a few. One of the Facebook group members mentioned Robo Form Everywhere which syncs with your desktop and mobile devices for logins and passwords. There are other password options such as using Evernote to remember your passwords (although you do have to remember the initial Evernote password). Here is a brilliant article describing the best ‘password managers’ and how they work. Some of the most commonly ones mentioned include ‘1Password’ and ‘LastPass’. At some point in your business or life, you might need to give a presentation. My top 3 online presentation tools include Prezi (also includes app), Haiku Deck (online and app) Nearpod for Business. There are so many more business technology tools that will emerge in 2014 that will benefit small business and sole traders. Keep watching ‘Tech Coach HQ’ for the best tech tips and tricks in 2014. What are your favourite apps or online tools that you regularly use? Please share below or on social media.